Nicknamed “The Athens of the South,” Marion is the county seat of Perry County, the former home of Samford College and the Lincoln Normal School, and the current home of Judson College and the Marion Military Institute. 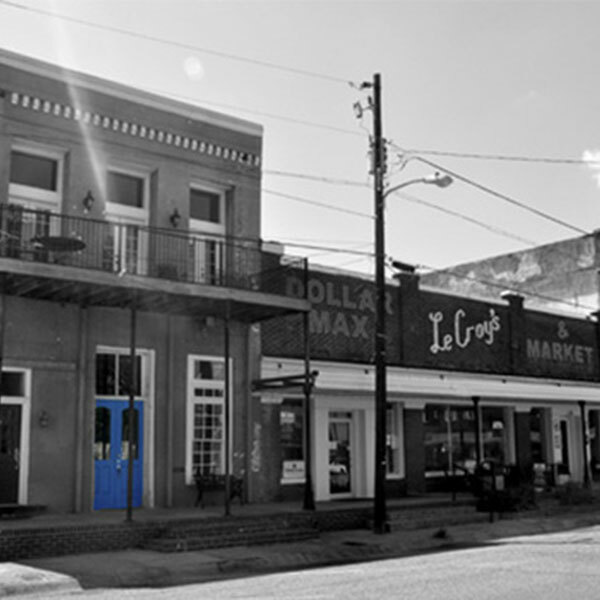 Perry County is the site of significant Civil Rights symbols and events, including the birthplace of Coretta Scott King and the shooting of Jimmie Lee Jackson (which catalyzed the “Selma to Montgomery” march in 1965). Formed in 2009, our Perry County partnership is working to close the gap between the challenges of today and the promise of tomorrow in Alabama’s Black Belt. 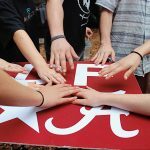 57 Miles offers students and faculty at The University of Alabama opportunities to address real issues in the Black Belt through Four Areas of Involvement: community engagement, education, economic development, and healthcare. 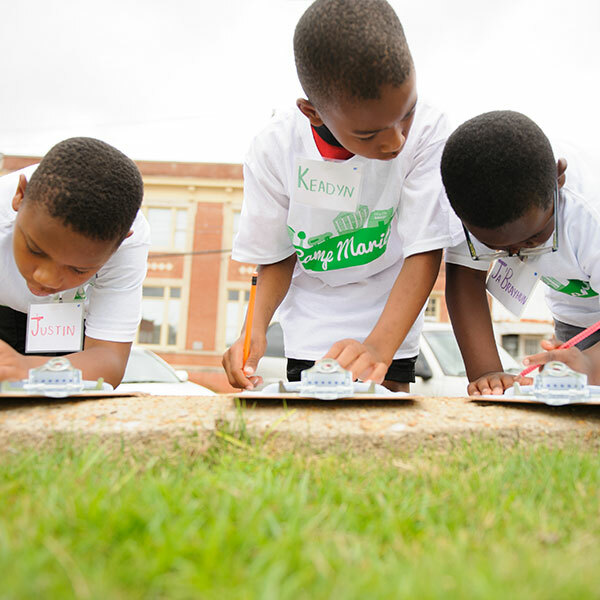 Through the partnership, students’ passions are given purpose to enact meaningful change. Apply here for the 57 Miles leadership team. To building meaningful relationships with Francis Marion high school students, apply for the Leadership Mentoring Program. 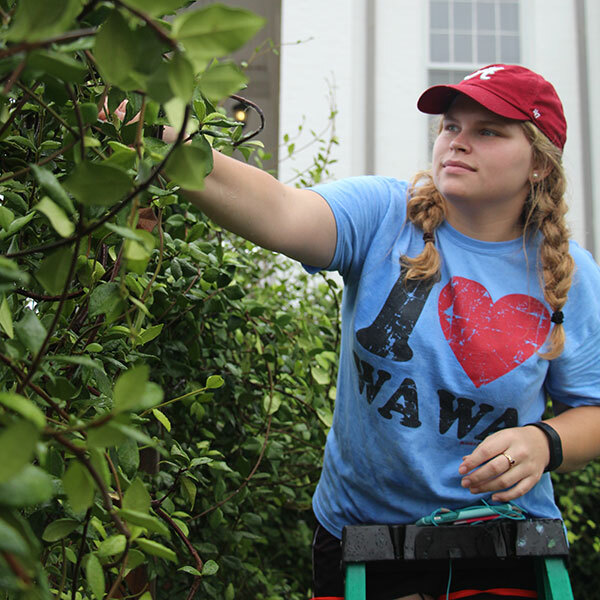 Student leaders and participants work with community members, typically on beautification projects across the Marion and Perry County community. 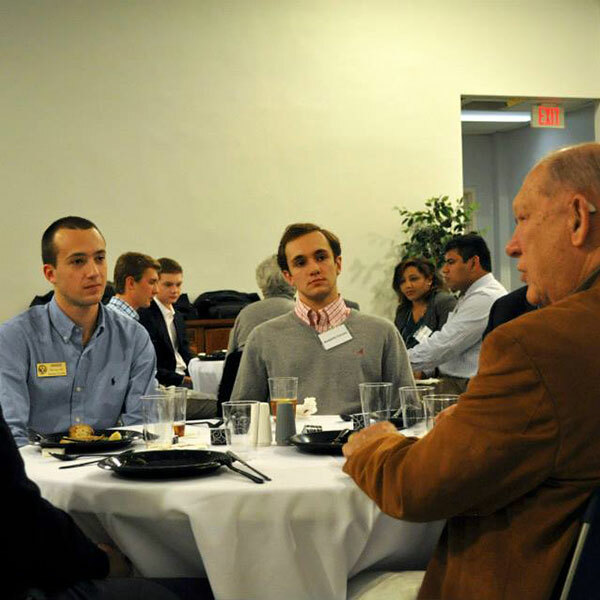 These events serve as an opportunity for UA students, community members, and faculty/staff members to have collaborative discussions with members of the Perry County community. 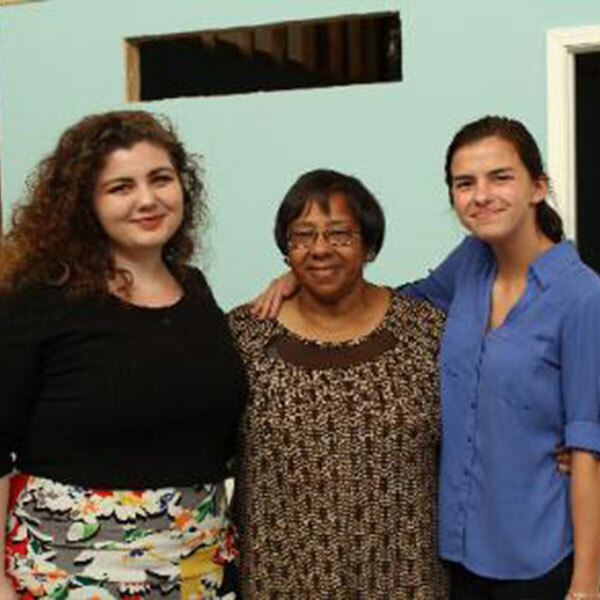 We host occasional community engagement opportunities at the Honors College P3 community space in Marion. 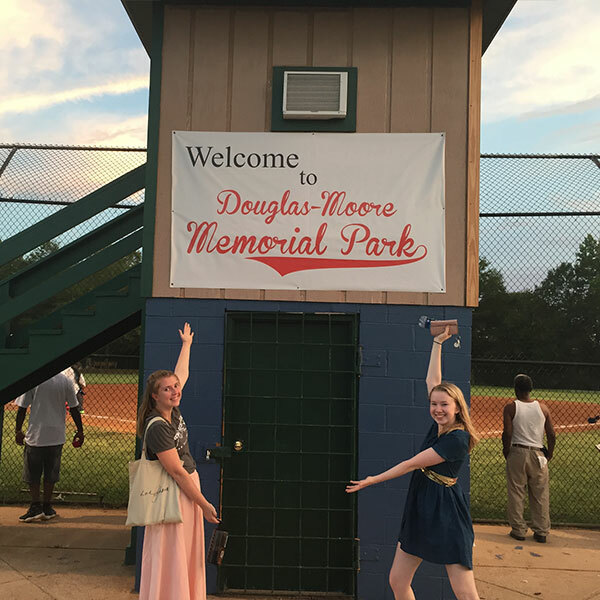 These trips across the Black Belt help students develop an understanding of topics relating to education, healthcare, community engagement, and economic development. 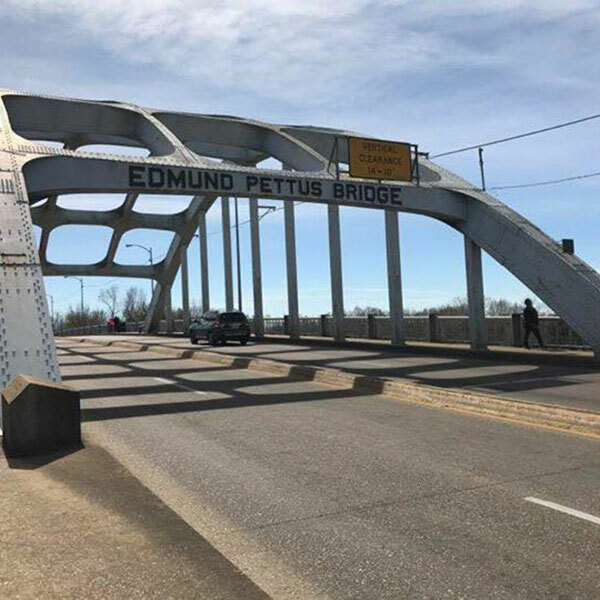 Previous experiences have included the Selma Bridge Crossing Jubilee. 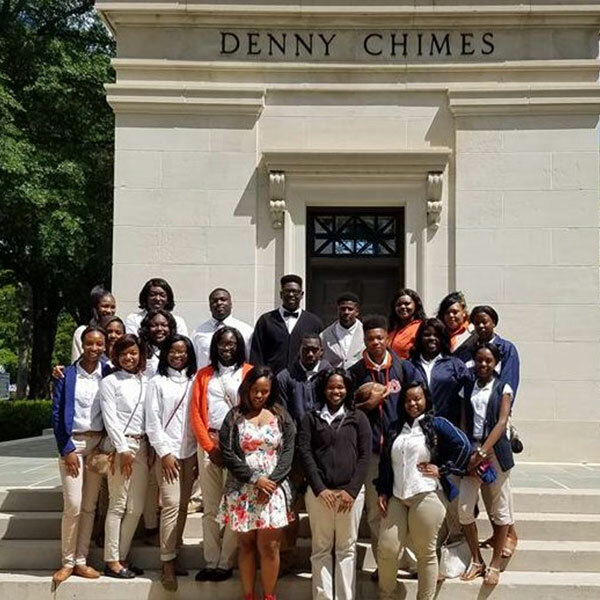 This initiatives uses poetry as a vehicle to promote literacy and empower youth in high schools across West Alabama. 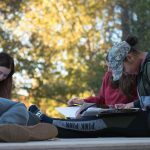 Students lead the curriculum that teaches poetry as an exciting and accessible platform for self-expression and engagement with others. Click here to apply. Trained student facilitators provide support for ACT preparation courses by leading small groups with high school juniors, while other teams help guide high school seniors through the college search and admissions process. 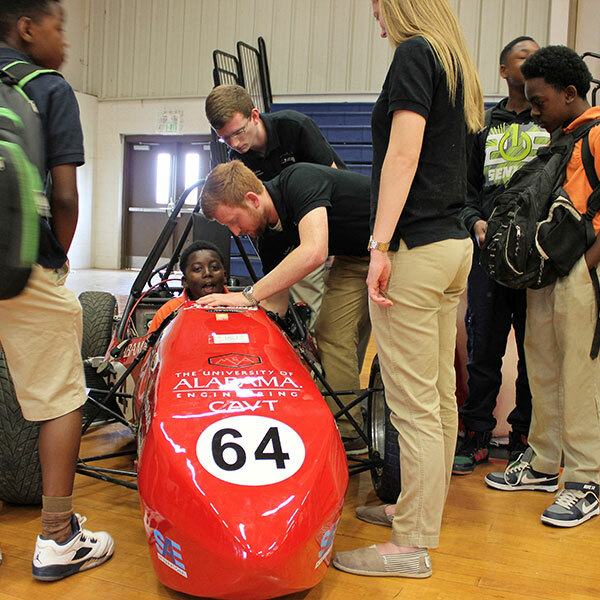 This event is an opportunity for UA academic departments, student organizations, and companies in the STEM fields to provide demonstrations for students at Francis Marion School. This program promotes the love of reading in elementary school students. 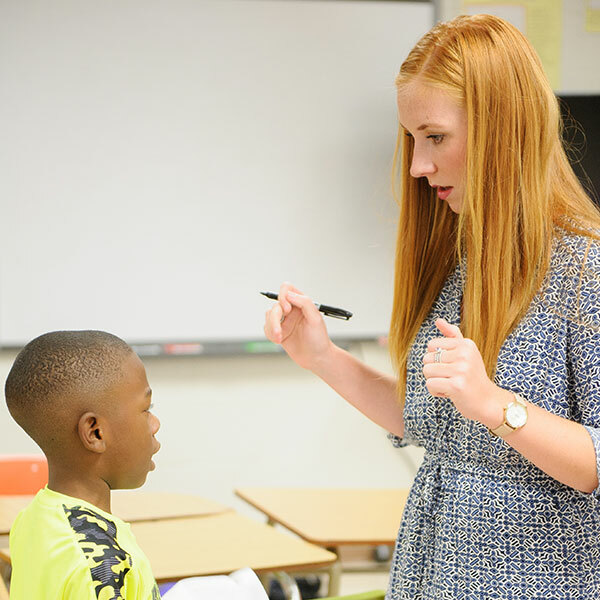 Honors College students serve as role models for young students and build a foundation for literacy in the students with whom their work. 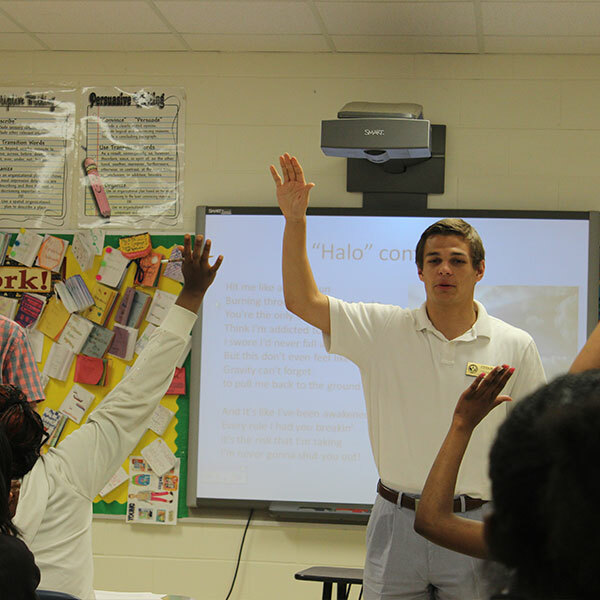 This program partners Honors College students with freshmen at Francis Marion School. Through mentorship, high school students build meaningful relationships with college students and learn skills that will enable them to succeed in reaching their academic, professional, and personal goals. Honors College interns work in Marion within our four interest areas over the course of eight weeks in the summer. Volunteers have the opportunity to work with the SSOH staff and citizens of Perry County to increase awareness of available family resource and health programs. This initiative offers an enrichment program for elementary students in Marion. Last year’s camp focused on understanding community and improving literacy through engaging activities, creative projects, and academic support.